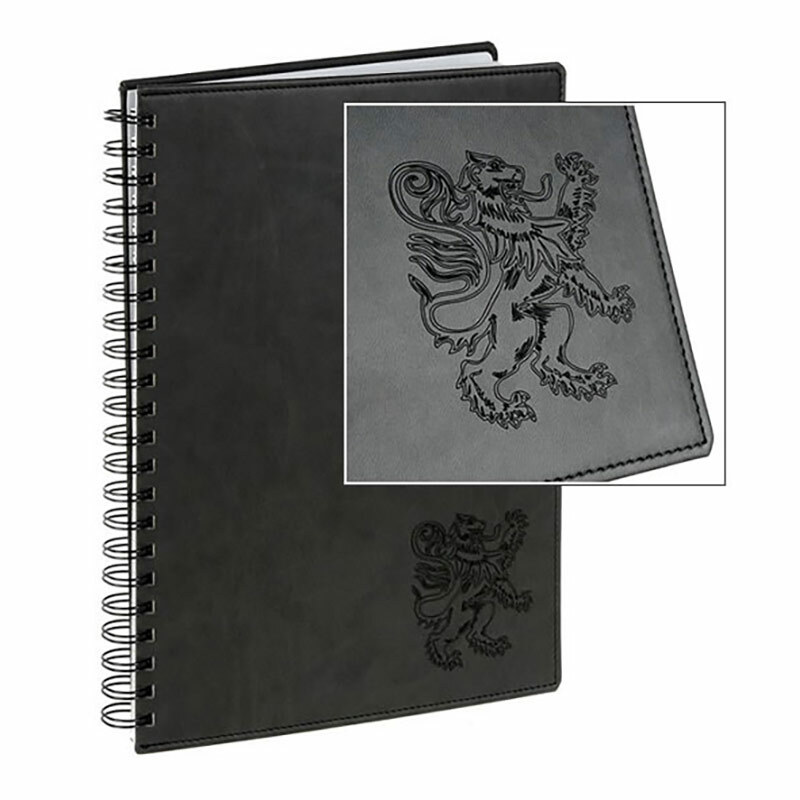 Simple yet stylish, these A4 leather conference folders offer one full and one half pocket along with a pen loop and they are supplied complete with one executive plain writing pad. 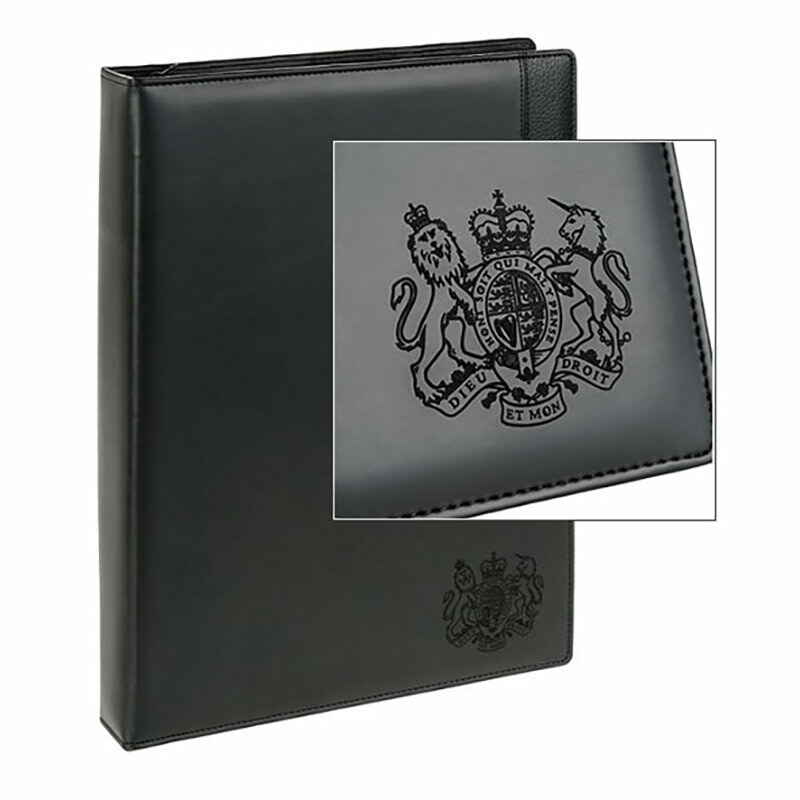 The folder is crafted from soft but durable PU leather and features an contrasting coarser-grained detail on the front cover. 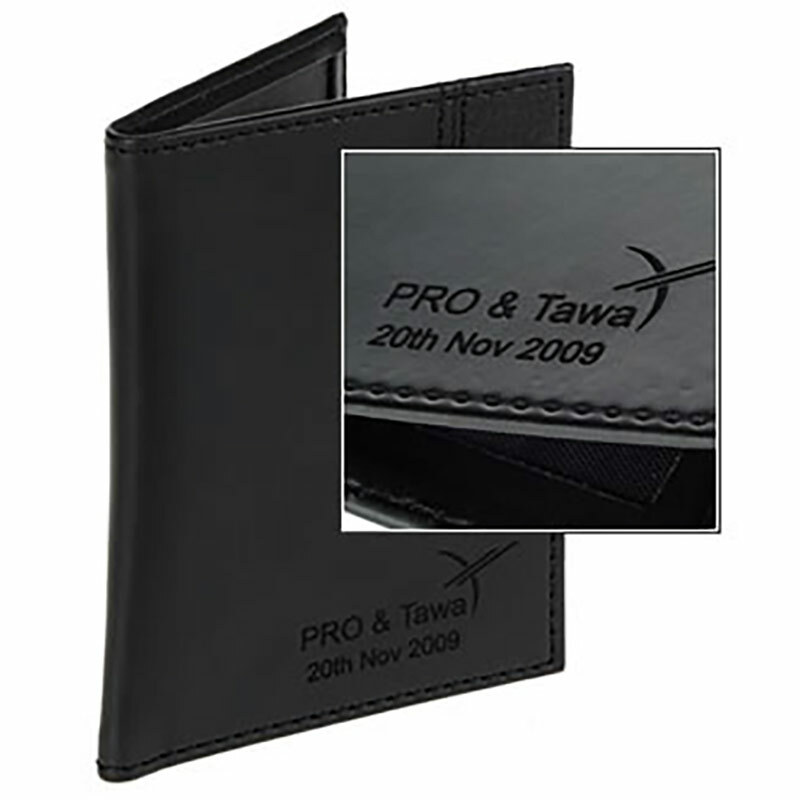 They are available to buy online in black, though other colours can be ordered by arrangement. We offer customisation to create corporate conference folders using a new technique of laser engraving into the leather. 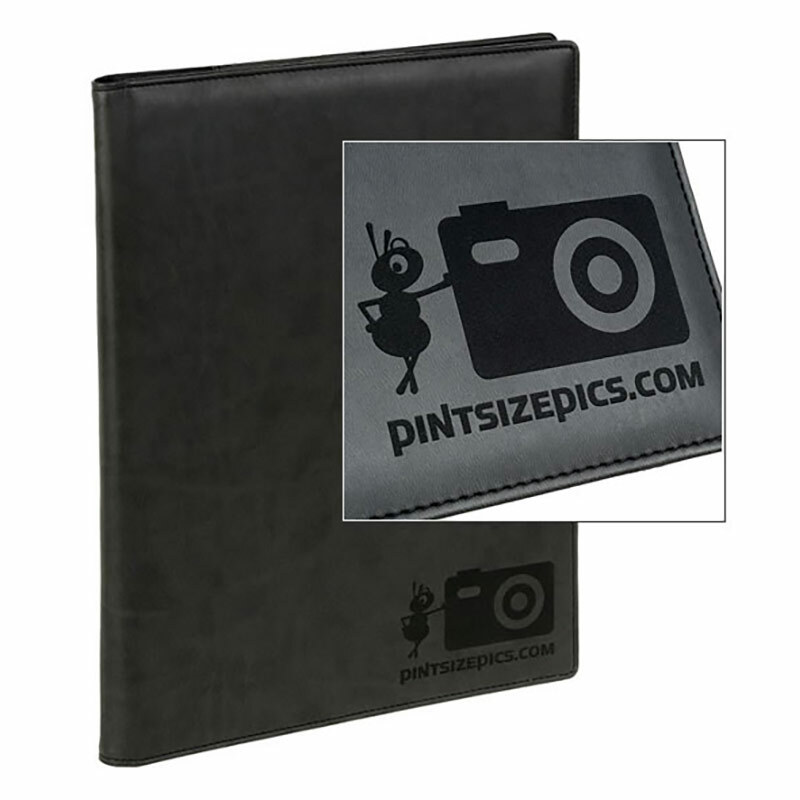 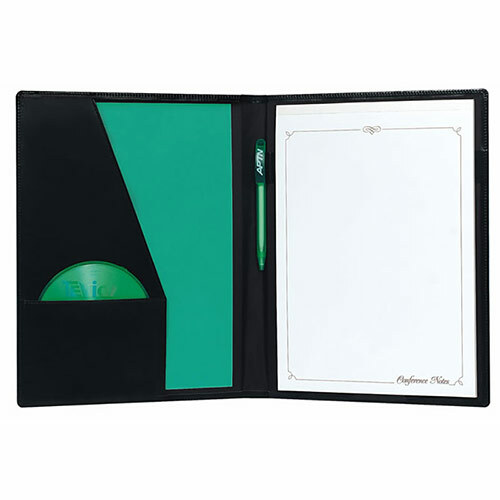 This gives a crisp and highly distinctive finish to your brand logo, company name or other promotional message on the cover of your branded conference folders. Ideal as corporate merchandise for your team, these leather conference folders are also popular as advertising gifts or promotional items.